John MacKinnon is being tapped by Alaska’s Gov.-elect Mike Dunleavy (D) to be the new transportation commissioner for the Alaska Department of Transportation and Public Facilities, while Florida Department of Transportation Secretary Mike Dew is resigning his position to join the transition team of Gov.-elect Ron DeSantis (R). 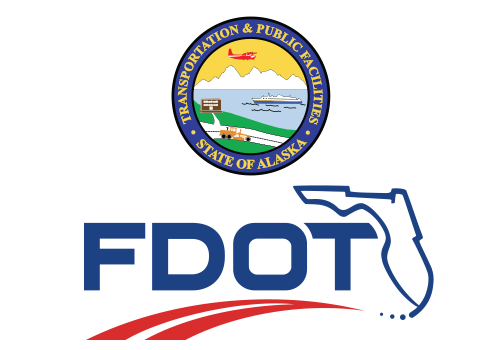 MacKinnon, currently executive director of the Associated General Contractors of Alaska chapter, served as deputy commissioner for the Alaska DOT&PF from 2003 to 2008, where he oversaw the state’s highway program and managed budget and policy issues. In comments to KTVA during a news conference on Nov. 21, MacKinnon said his 25 years of contracting work led him to view “major state infrastructure projects” as “public-private partnerships,” noting that one big challenge he foresees is balancing local and regional transportation needs. Meanwhile, in Florida, Dew’s last day as transportation secretary will be Dec. 3, with FDOT general counsel Erik Fenniman assuming the role of acting secretary after that date, according to 10 News.